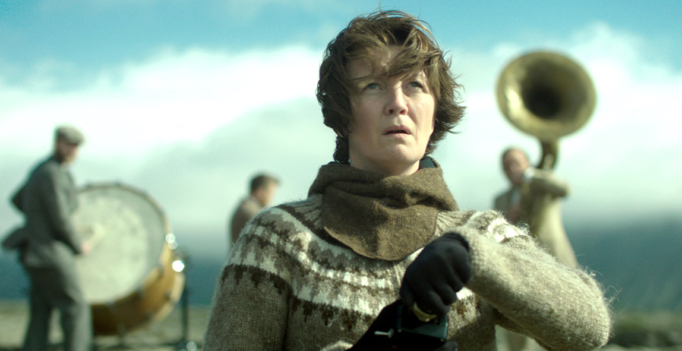 Benedikt Erlingsson must be a gambling man. 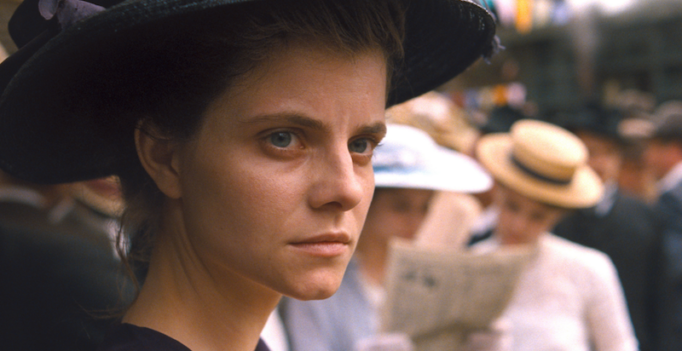 With his new film Woman at War, he pushes the limit on imagination; crossing the narrative with elements of a thriller and a deadpan comedy. But like a gambler with no self-control, Erlingsson overestimates his luck; spinning the film’s results into a somewhat smug affair. 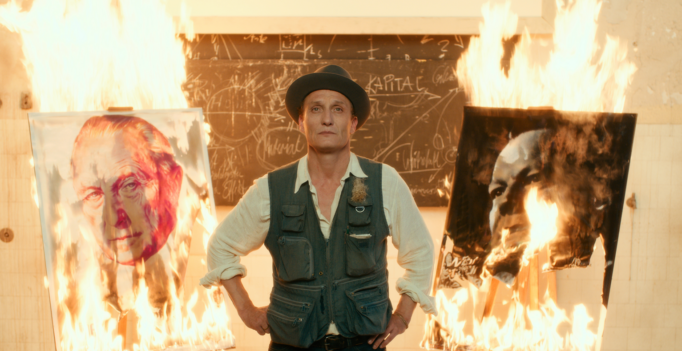 From Academy Award winning filmmaker Florian Henckel von Donnersmarck (The Lives of Others, The Tourist), Never Look Away chronicles an aspiring artist who grew up during World War II as he learns how to come to terms with his heartbreak and trauma. Holding his audience in anticipation after winning the Oscar for Best Foreign Language Film (Ida), Pawel Pawlikowski returns with his terrific, new Academy Award nominee Cold War. Shoplifters is a harrowing film of survival and hope. 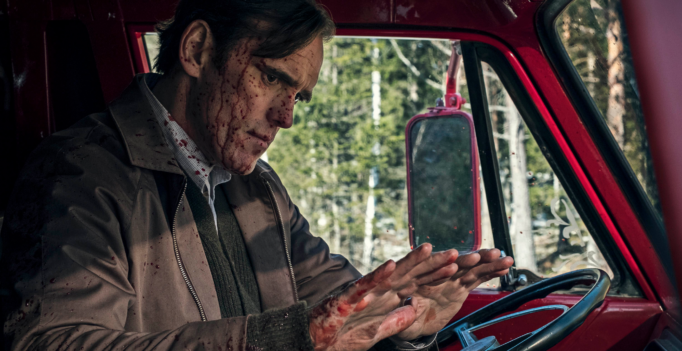 The House That Jack Built has a lot to unpack, so thank goodness it’s two-and-a-half hours. Movie goers can compain about long runtimes but if this movie gave us anything shorter, the film would feel cut off at the knees – a fitting analogy for a viscerally grotesque feature.